February is just about over and I am rounding up some of my favorite instagram posts from this month! 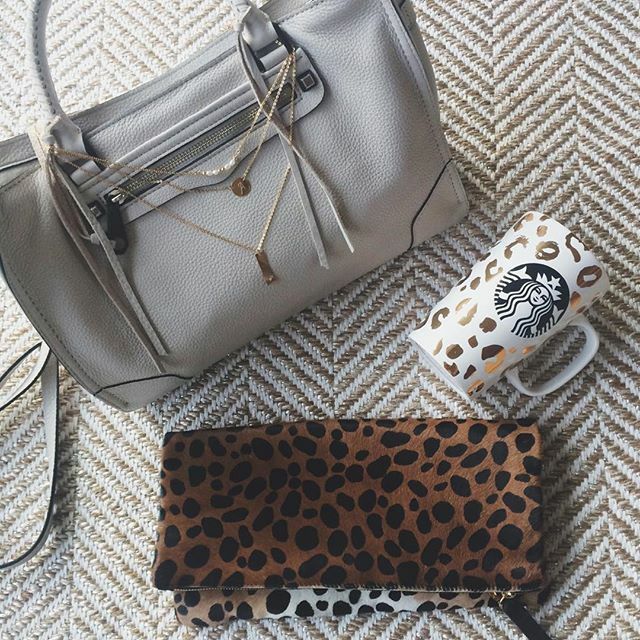 Check out more @twentiesgirlstyle! 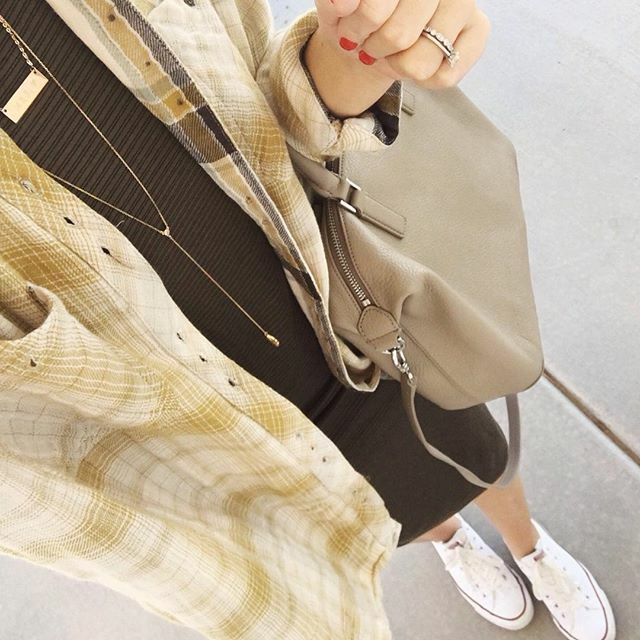 These overalls are one of my wardrobe staples, and have been for a few years! Thinking about doing a How to Wear Overalls series this month! 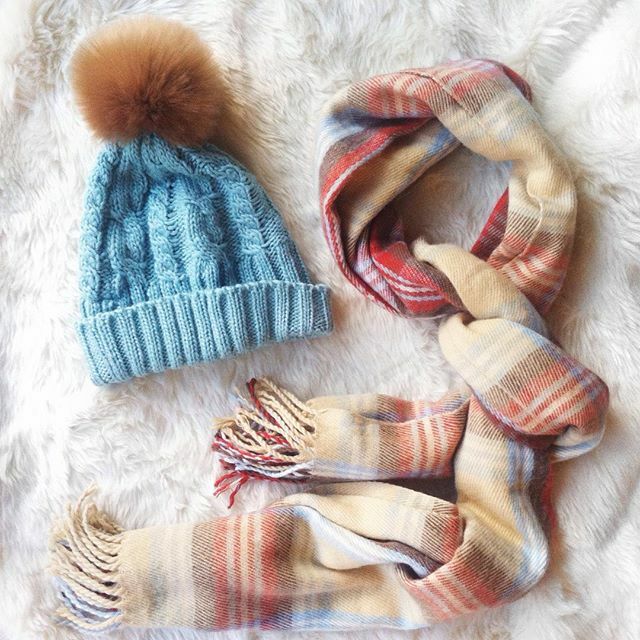 Layered essentials. This tank is the BEST ever. I definitely plan on picking it up in a few more colors! 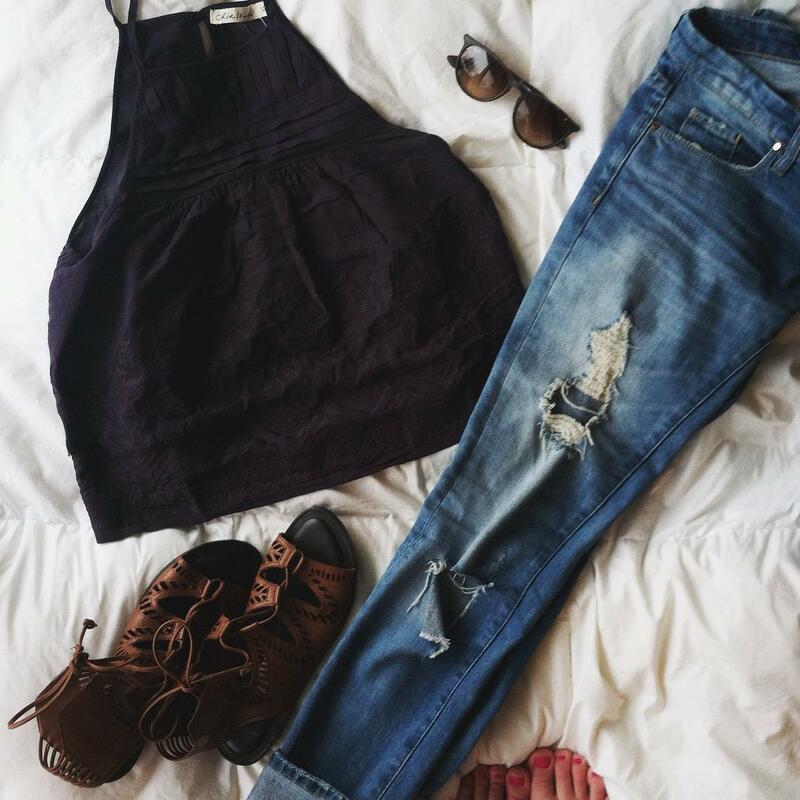 Weekend wear! This tassel top is the cutest (I got an XS and it fits perfectly). 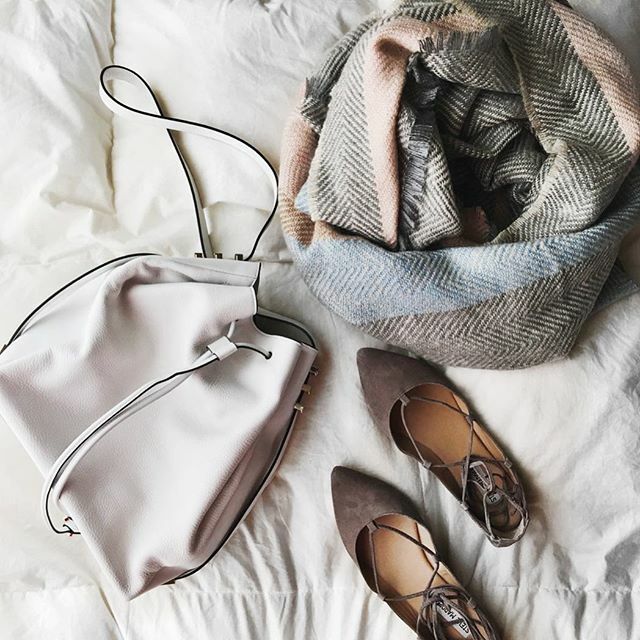 You also may recognize these shoes…I have them in taupe and couldn’t turn down this pretty blush pink! 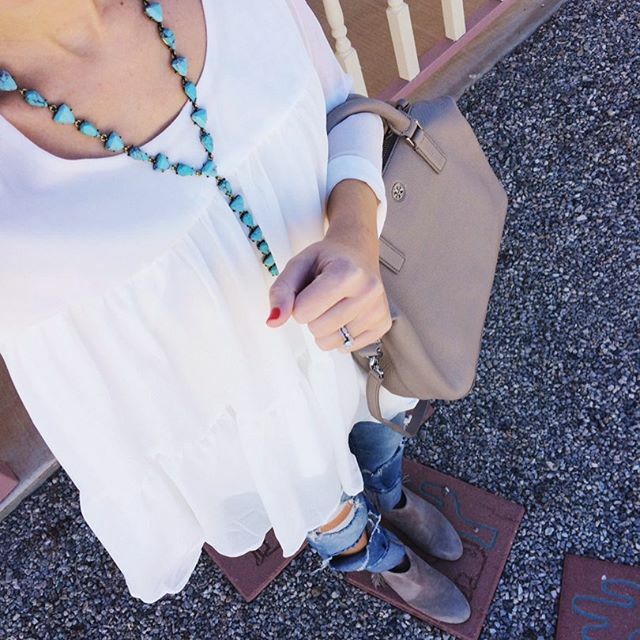 I found an almost identical version for just $25 that comes in a variety of gorgeous colors! 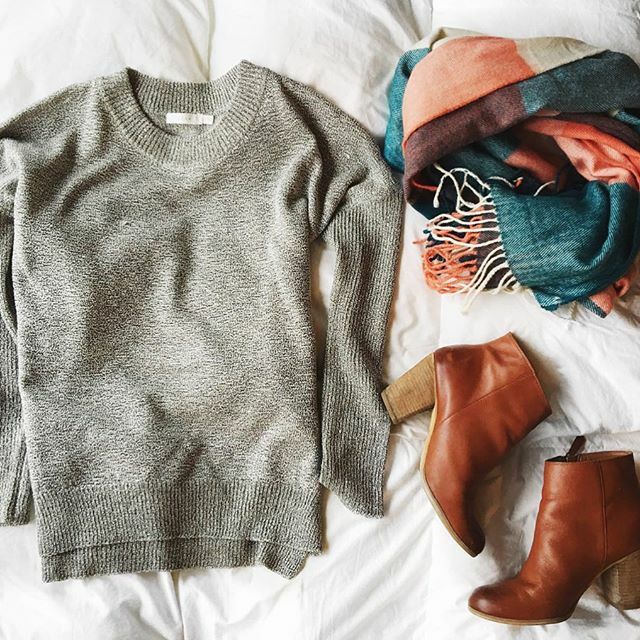 Booties, sweaters and cozy scarfs have been on repeat! 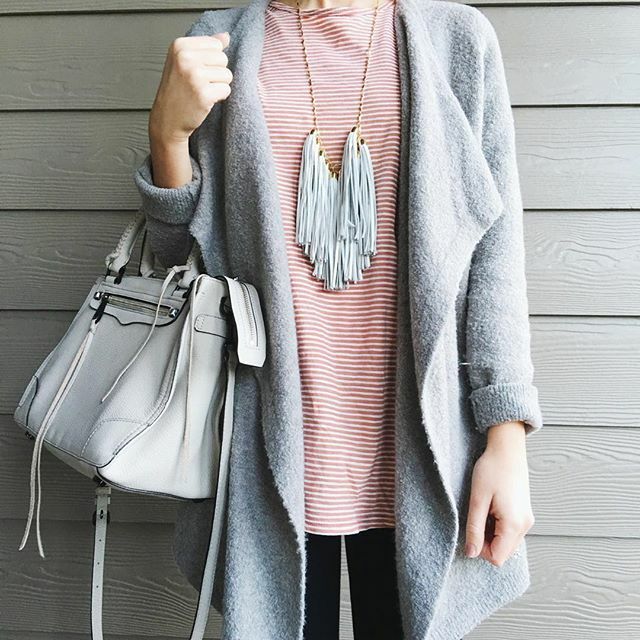 This sweater is on sale for $28 and is a closet must have! 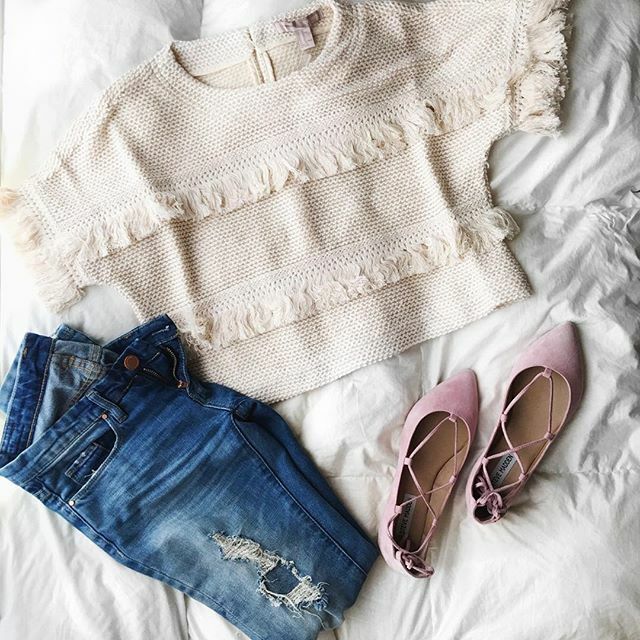 Pretty pastels to take me into spring! I picked this tee up for just $10 and am obsessed! Despite the website saying it is orange, it is clearly the perfect shade of mauve-y pink! Coming to the blog next week! Happy Monday! The official countdown to Christmas has begun! Has anybody else still not finished their Christmas shopping?? I have just a few last minute gifts to pick up and I am hoping to get it done today! 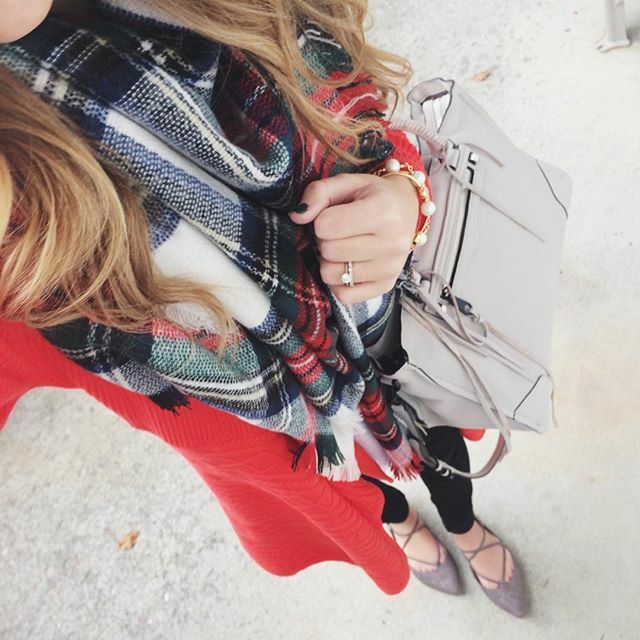 Today, I am rounding up some of my favorite instagram looks! I’ve been a little MIA on the blog and Instagram lately, but hope to focus more now that I am on winter break…and continue on in to the new year! 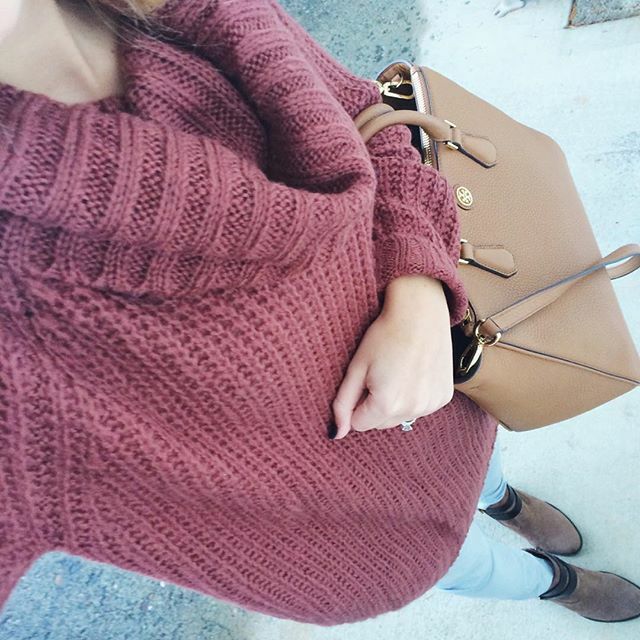 I love this sweater so much, I bought it in two colors! 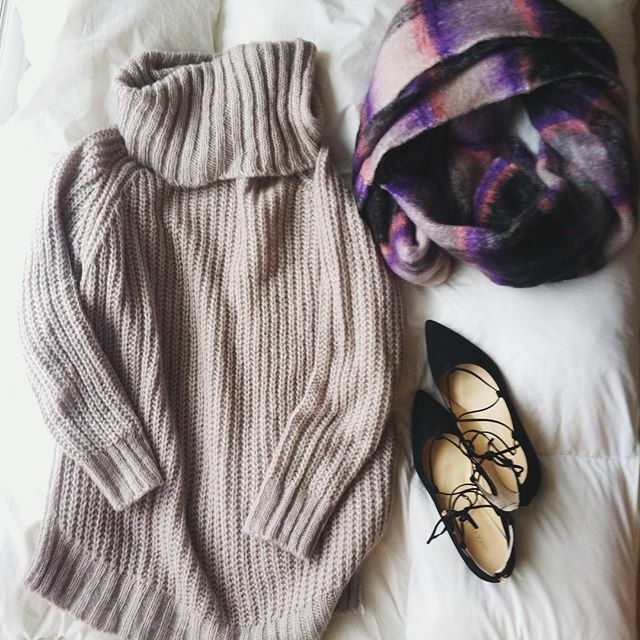 Such a cozy, easy to wear piece! It does run large! 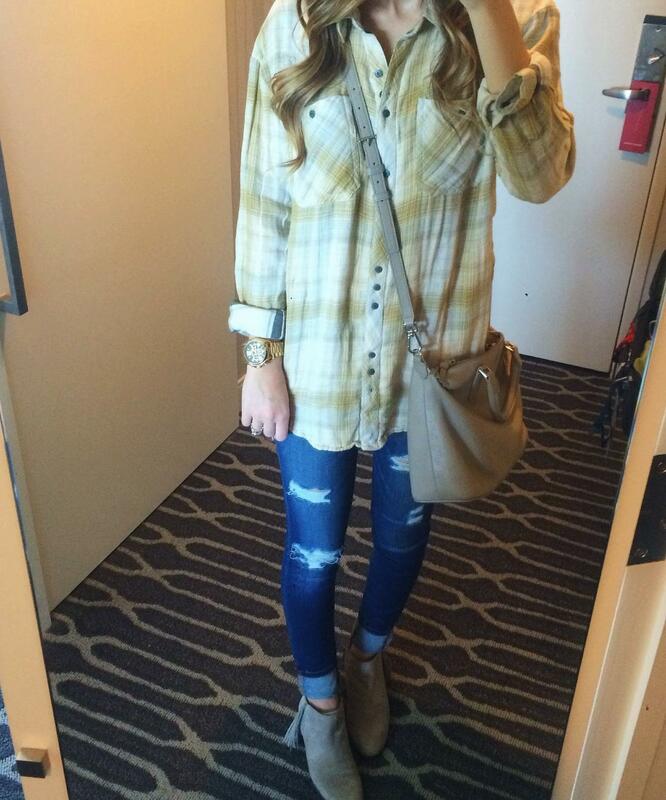 My casual Thanksgiving attire! This sweater is my FAVORITE. 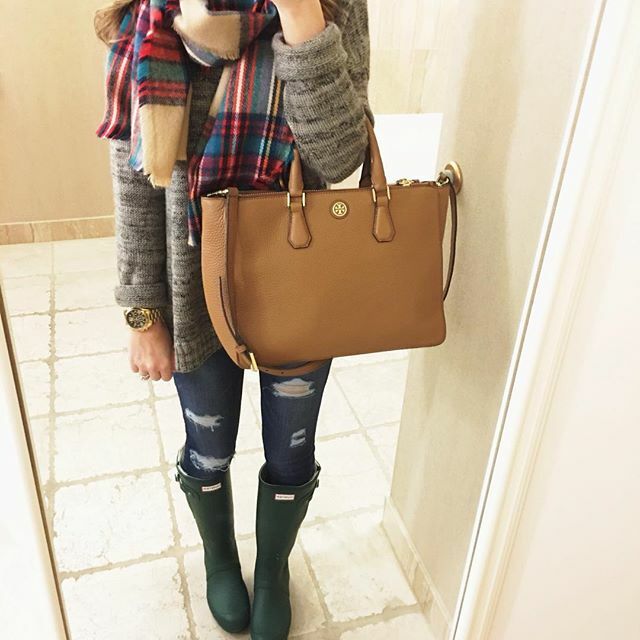 It comes in quite a few colors and is currently on sale! I shared this outfit on the blog last week, and it’s definitely already been repeated a few times since then! 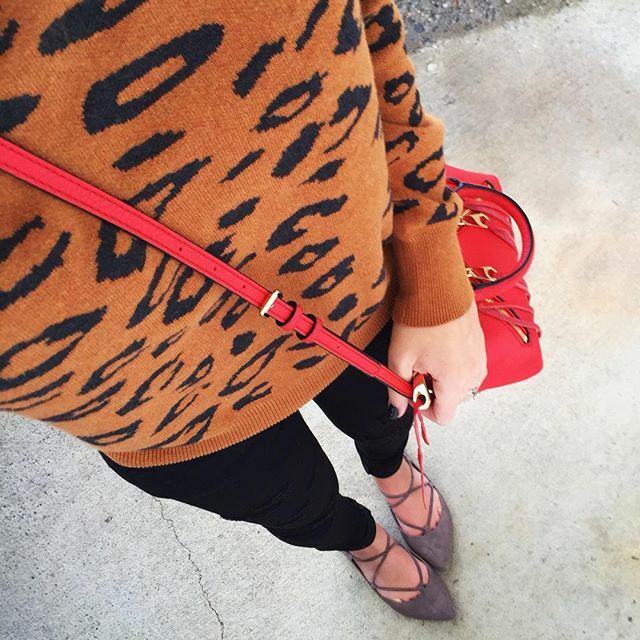 This leopard sweater is under $15! 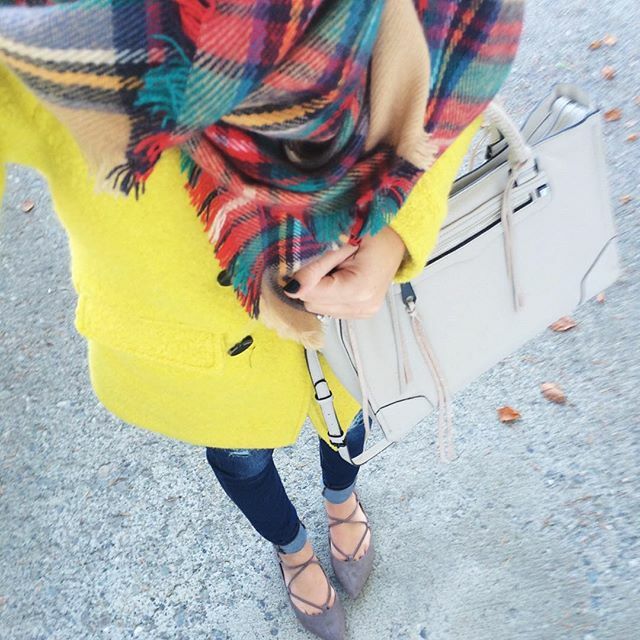 A cozy coat and scarf combo! 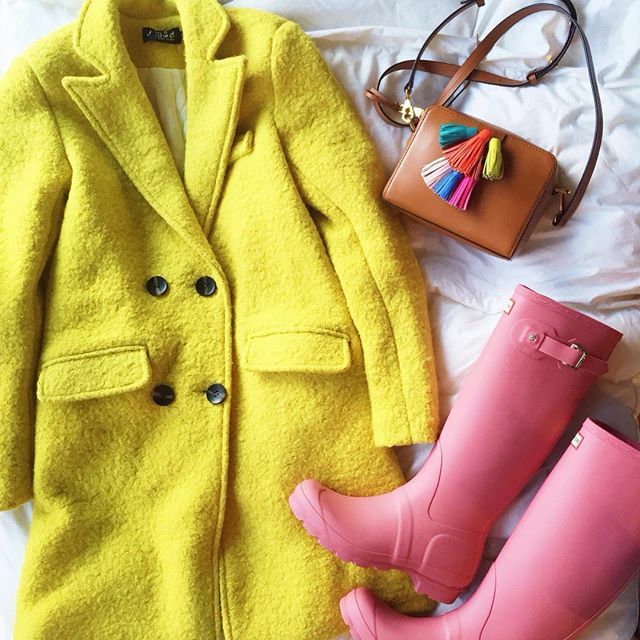 I love this bright yellow coat because the cheery yellow definitely brightens a drab winter day! Just a few of my favorite things! 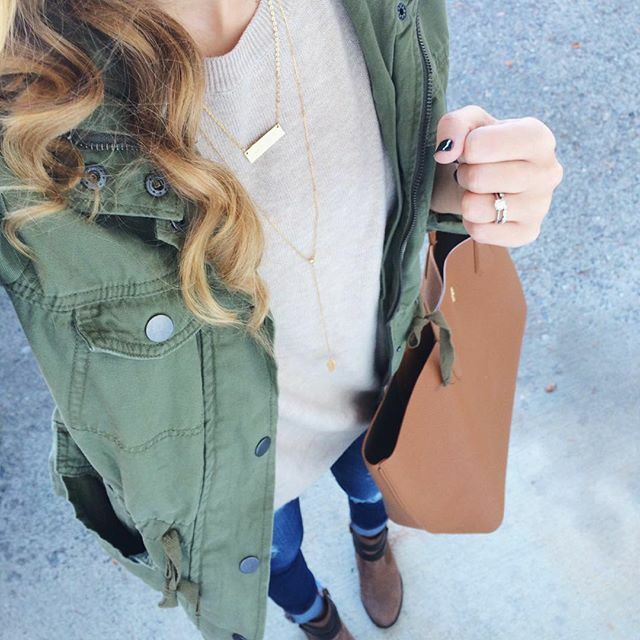 Another peek at my Taudrey necklace! I was so excited to team up with Taudrey to design this piece! 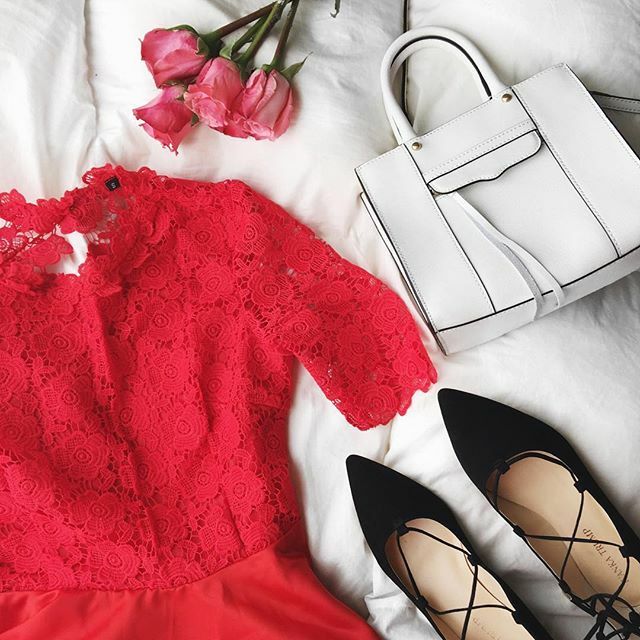 It’s perfect for every day wear! Also, these boots are the PERFECT knockoff of a much pricer brand. I wanted to test out a pair of OTK boots before splurging on a pair, and these have made me realize how much I adore this trend. I think OTK boots are here to stay! Also, anybody else loving turtlenecks lately? This turtleneck top is currently sold out, but I am loving all of the great turtleneck options here!